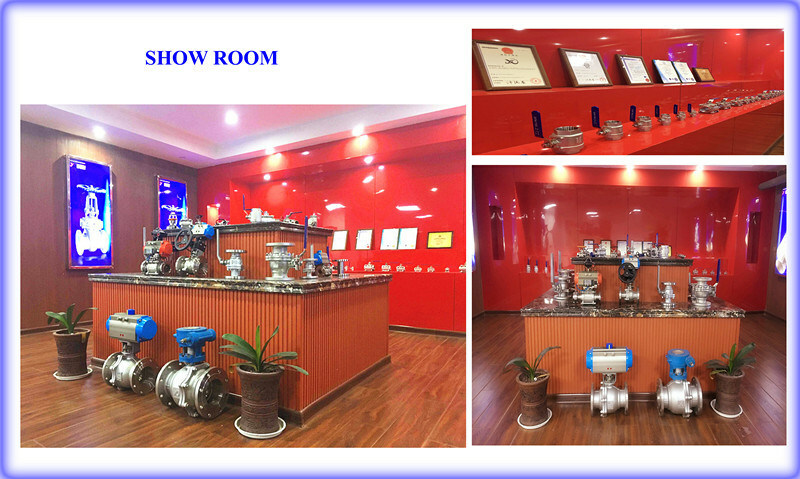 Trunnion ball valve has mechanical anchoring of the ball at the top and the bottom, suitablf ro larger and higher pressure services. To ensure tight sealing at low pressure, high tensile springs force the seats against the ball while at higher pressure, the medium pressure pushes the upstream seat towards the ball. 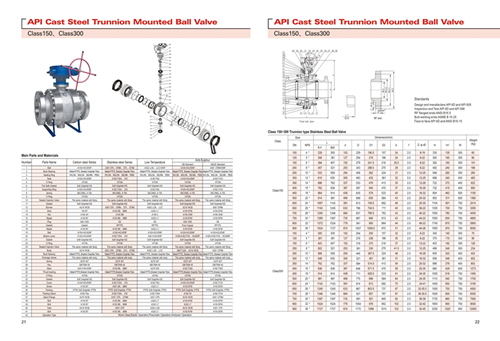 For trunnion mounted ball valv size NPS 6Â (ND 150) and above, it comes with provisions for sealant injection on both the stem and seat while for sizes NPS 5Â (DN 125) and below on body cavity. In case of failed underperformed seals, aÂ temporary emergency seal can be achieved by injecting sealants. 1 Are you aÂ factory or trading company? 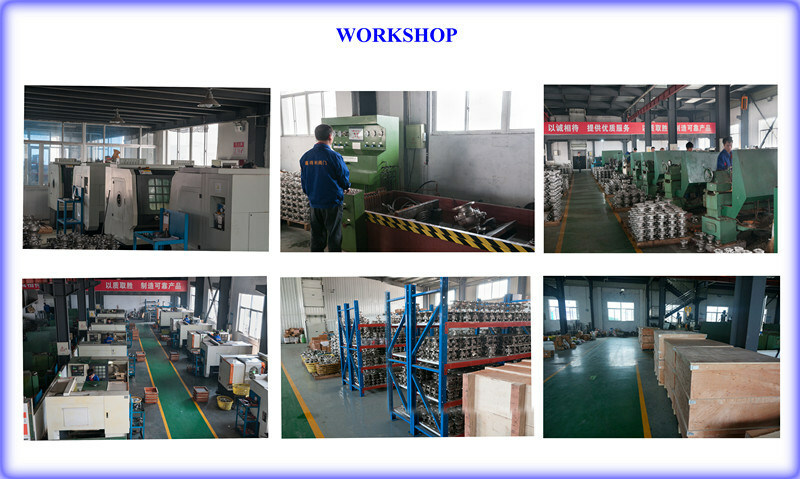 We are aÂ factory specialized in manufacturing valves and fitting over 15 years. 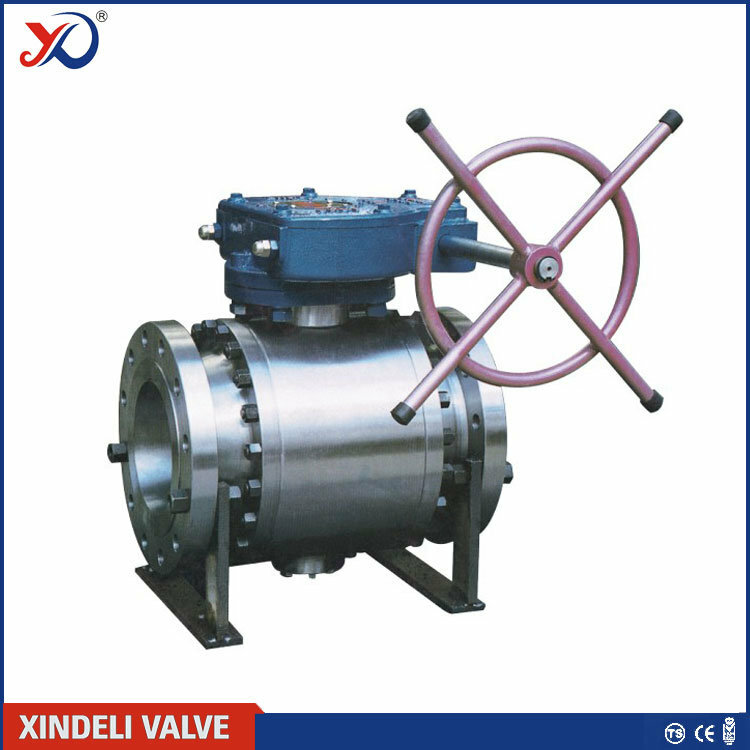 manufacturing and processing of valves and fittings. 2 Where are the main markets for your products? been exported to especially in North America, South America, South Asia, Europe and Middle East. 3 Do you have aÂ minimum quantity of the products? No, we will build business with you with even 1pc. We believe this cooperation will be aÂ long-term relationship for our high quality, competitive price and good after-sale service. 4 Are samples available to be sent with free? It depends on what product you need. There are hundreds of products we sell. You can contact us for particular answer. 5 Can you print our Logo on the valves? Yes, we can totally produce products according to your special request, even manufacture it base on your drawing. 6 What is your lead time? It's around 15 days normally. If we have the products in stock, it will be about one week. 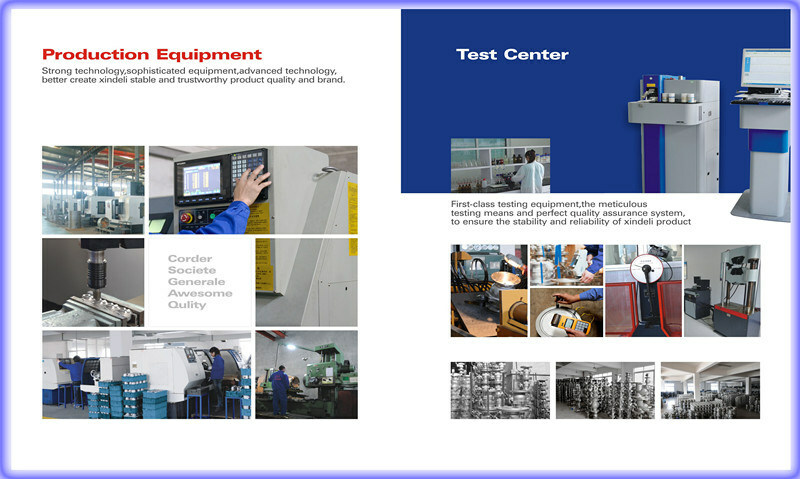 7 How can IÂ check your factory situation while it's difficult for me to come to China? We have photos and videos on our website and facebook, It shows every step of the manufacturing. 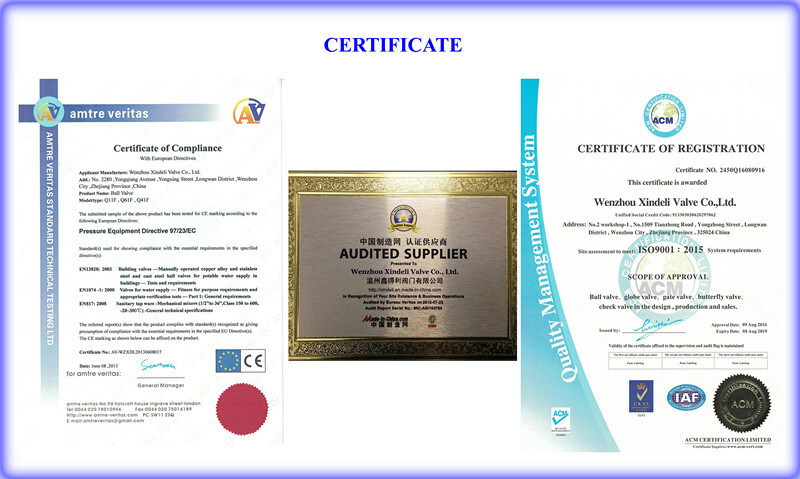 8 How can you guarantee the quality of products? Firstly, we have the numerical control device to manufacture products accurately. Then our quality inspectors will test products one by one to make sure every valve or fitting we sell is qualified.